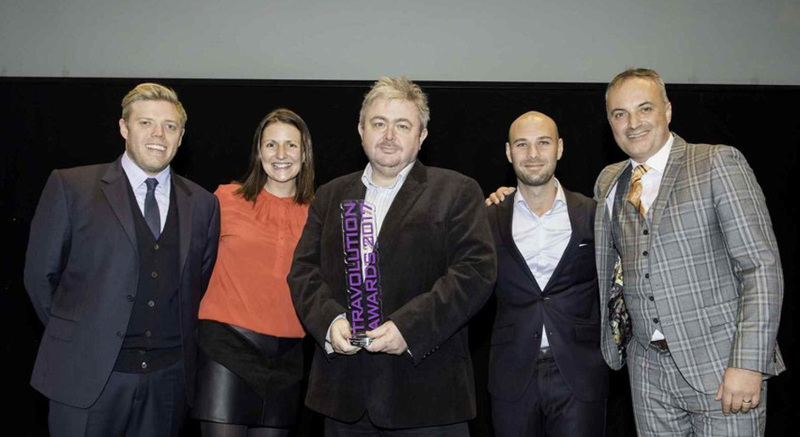 We were incredibly honoured to take home the “'Best Technology Product” Award at last night’s Travolution Awards, in recognition of our Full Picture partnership with CLIA and their Agents, who now have FREE use of Zolv's Full Picture software. We beat off some tough competition in category with some impressive names and innovations. 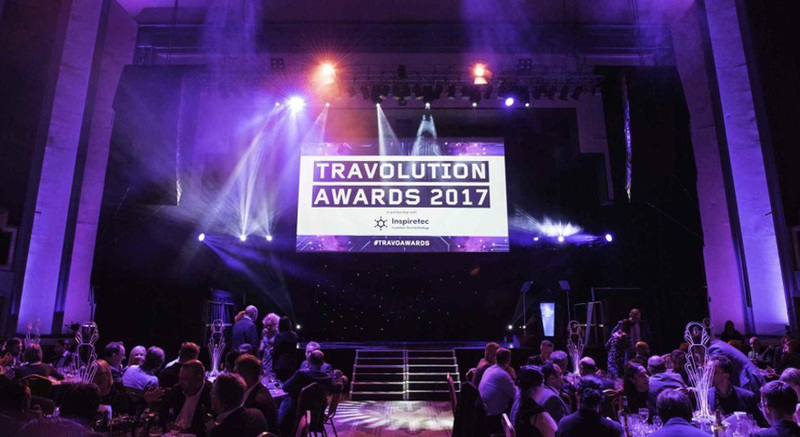 The Travoution Awards have recognised excellence and innovation from all across the Travel Industry for many years now. 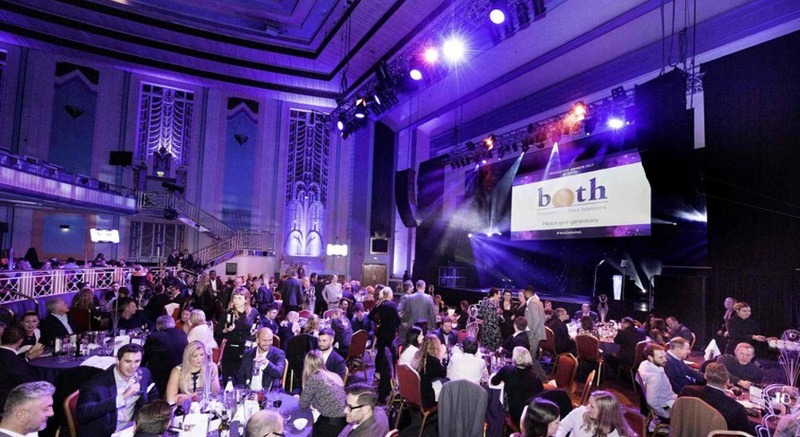 The awards honour companies, brands and individuals who excel in their fields of online travel distribution, digital marketing and technology. Judged by a leading panel of proven business leaders and experts, the awards are the UK travel Industry's highest accolade for innovation and excellence. The Best Product Award recognises the individual technology product which is considered to have made the biggest impact in the market, so we are delighted to have won.